In almost any industry, there are some toxic gasses that folks may come in contact with. So, the products we sell help them determine how much gas might be present, and will give them a warning if there's too much there. My name is Fred Bonn with ORR Safety. I'm the Corporate Instrumentation Sales Manager, and I've been with the ORR Corporation for 37 years. With instrumentation, we provide training. We want to make sure that our customers know how to use this equipment that they've purchased from us. New technology coming out today, we're doing more and more in what's called Lone Worker Monitors. We have monitors that can detect falls, high gas alarms, whether they pass out. Some monitors even have a switch on them that a customer can pull and get the attention of someone if they need help. Here at ORR, Technical Services Department is responsible for on-site rental. We're also responsible or on-site services and mobile services. My name is Jeremy Skarda. I'm the Technical Service Manager of ORR Safety. I've been here a little over 13 years, now. We have the flexibility of short-term rental and long-term rental for our customers. Short-term rental is a great option for a couple reasons. One, if your instrument breaks and you need a quick instrument. Two, you have turn-arounds. You have a project. You need an extra 10, 20, 30, 100 instruments, we can get you the instruments and the docking station, and the accessories you need for the project. Long-term rental is also available for customers who have a budget or need equipment for an extended period of time. Whenever the equipment is, we can get it for you. On-site service at our customer's site is beneficial to them because I can fix it right there rather than having them have to send it to us. It's going to be a cost savings and a time savings. My name is Tyler Price. I am a service technician, and I've been with ORR for seven years. Having us being able to do service is a huge convenience for our customers. They know they can send it to us. We'll get it fixed, repaired, and back to them in working order. So, that takes all of that worry off of their shoulders. The staff is the heartbeat of the TSD. 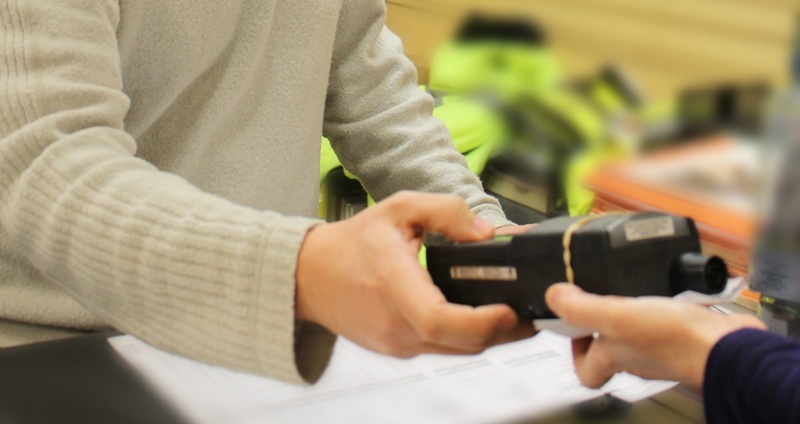 They're going to do what it takes to make sure your equipment is tested properly and that you get it back to you in a timely manner. I think some key reasons why a customer would choose us is our technical knowledge. Our average length of service in the Tech Services Division is over 15 years. We create a relationship with these customers. We're going to take care of you. We're going to make sure your equipment is serviced properly. We're going to get it back to you. These monitors are considered life-saving devices, so we want to make sure we get our customers the right products, get them trained, so their people go home every night. Experts in Instrumentation – Your eyes and ears on the ground. Industrial Hygiene is a mix of art and science. There is an art to perceiving when something in the workplace could lead to impairment, injury or illness. The science comes bundled in instruments that detect and warn of the potential for hazards, exposures or risk. Whether your workers are around the corner or around the world, defending them against threats such as confined spaces, gas leaks, and high toxicity levels requires accurate and reliable safety equipment. That’s where we come in. ORR Safety can help you navigate the many choices and select the best instrumentation for your applications. 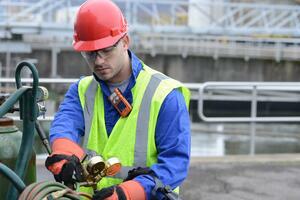 We specialize in the latest safety and industrial hygiene products - and we service them! If you need new instrumentation, rental equipment, or services for testing, maintenance or calibration of your existing equipment, we’re here to help. Safety isn’t just about detecting hazards, it’s about being able to see, hear, and react to emergency situations. The dangers hiding in confined spaces often go unnoticed until the damage is done. Toxic gases combined with insufficient oxygen levels and combustible dust work together to create the perfect storm, leaving workers vulnerable to fatigue, unconsciousness, or even death. 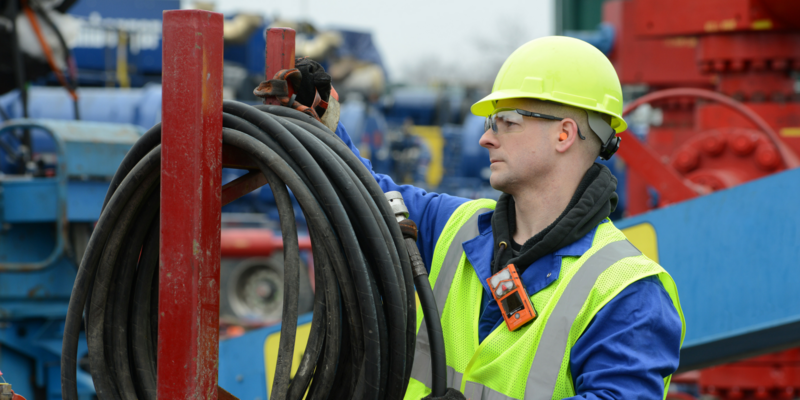 Outfitting workers with gas monitoring devices and the appropriate personal protective equipment (PPE) can make the difference between a life or death situation. Confined spaces include, but are not limited to, tanks, vessels, silos, storage bins, hoppers, vaults, pits, manholes, tunnels, equipment housings, ductwork, pipelines, etc. Applications: Oil and gas, chemical companies, refineries and water treatment plans. 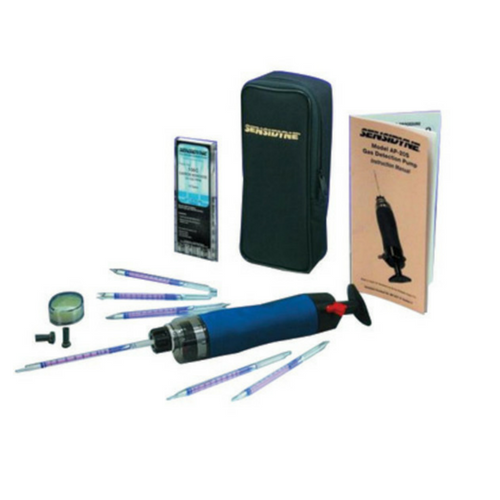 Detector tubes are a reliable method of spot testing for more than 200 hazardous gases and vapors. Gas detector tubes use chemical reactions to indicate the presence of harmful atmospheric hazards. 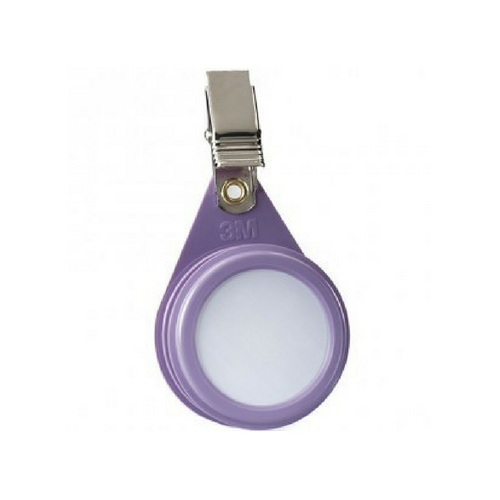 They provide an economical solution when it comes to routine or spot sampling and they are easy to use. 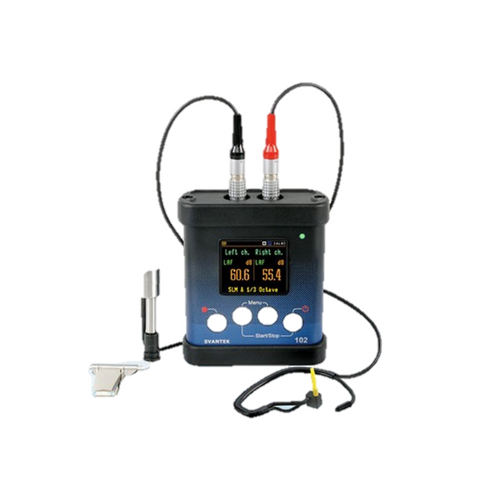 Air sampling pumps have automatic constant flow assuring sampling is maintained within +/- 5% of the initial set point. Personal air sampling pumps deliver enhanced performance, greater versatility, and superior design and comfort. Applications: Oil and gas, chemical companies, refineries, pulp and paper, water treatment plants and security. Hazardous gas is oftentimes a product of common industrial processes. Mounted or “fixed” gas detection systems are installed in a facility to help mitigate risk by signaling an alarm system and stopping the process once a leak is detected. This type of system is not only beneficial in protecting workers from hazardous leaks but also members of the community and adjacent facilities. Gas readings are transmitted wirelessly to a central controller, making the system easier and more economical to install. Applications: Oil, gas & petrochemical refineries, chemical plants, automotive manufacturing facilities, municipal water, wastewater treatment facilities, HVAC, hospitals/other medical facilities, iron & steel and mining. ORR Safety offers a variety of industrial hygiene products to meet your industry needs. Our products include both industrial hygiene personal monitors and area sampling for chemicals, particles, noise, thermal stress and more. To stay in line with regulatory compliance, hygiene monitoring is performed over an 8 hour period. It is important to compare results to OSHA’s Permissible Exposure Limits (PELs), which are often expressed as an 8-hour time-weighted average. Personal monitoring is performed by drawing air from the worker's breathing zone, whereas area monitoring collects an air sample within a fixed location. Blackline Safety’s connected solutions provide everything you need to keep your workers safe—in any industry or environment. 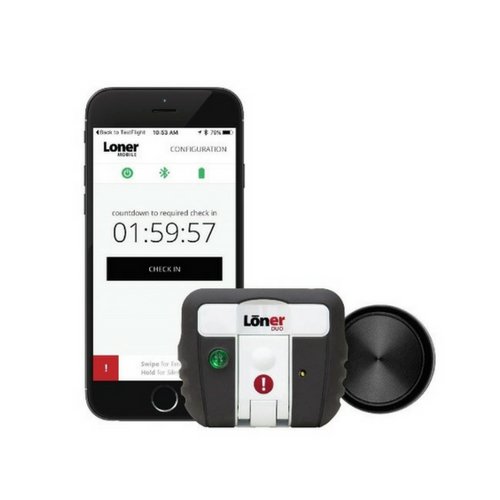 The G7 lone worker monitor detects a person-down event when an employee is motionless and triggers an alarm, notifying monitoring personnel to take action. Accidents due to falls, gas leaks or severe weather are able to be tracked instantly, allowing a faster emergency response time. The G7 also features two-way voice communication, text messaging and location mapping, keeping teams connected and safe while working in the field. Hazardous atmospheres contaminated by toxic vapors and combustible dust are present in nearly all industries. Before entering an unknown environment or confined space, workers should test all areas before and during entry procedures. 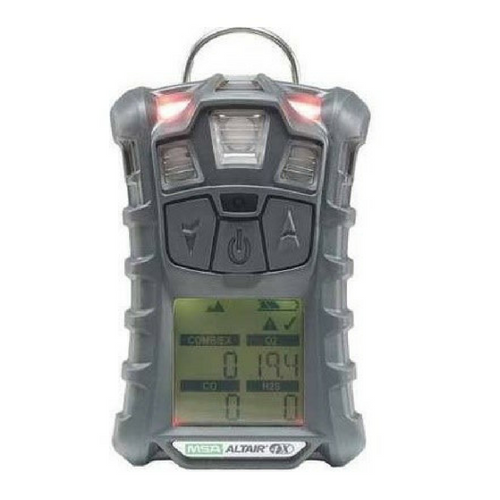 Multi and single gas monitors are useful in these applications to notify workers of potential contaminants or hazards that could result in injury. They are inexpensive and provide basic but critical information to workers about the conditions of their surroundings. Applications: Chemical plants, paper mills, refineries, underground mines and utility passageways. PIDs provide an effective way to detect and monitor for various hazardous substances such as ammonia, chlorine, and formaldehyde. 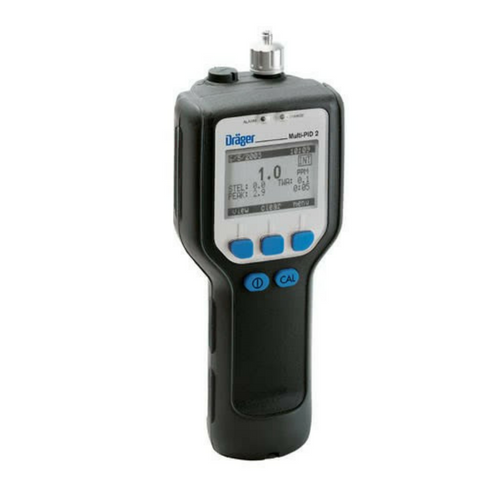 Unlike other gas detection methods, photoionization detectors offer the combination of speed of response, ease of use and maintenance, small size, and ability to detect low levels, including most volatile organic compounds (voCs). Examples of organic compounds include kerosene, propane, and gasoline. Applications: Confined space, industrial, security and law enforcement, fire service and hazmat applications. The road to zero injuries begins with detection. ORR Safety offers a variety of industrial hygiene instrumentation designed to detect hazardous atmospheres and alert workers of the potential threats within their environment. When selecting the proper instrumentation, durability and accuracy are key factors in getting your guys home safe at the end of their shift. Whether you are interested in purchasing or renting instrumentation, our safety specialists are available to design a custom program for your worksite. Click each logo above to learn about each of our valued suppliers! ORR offers a wide variety of instrumentation solutions from suppliers like MSA, Industrial Scientific and Blackline Safety. 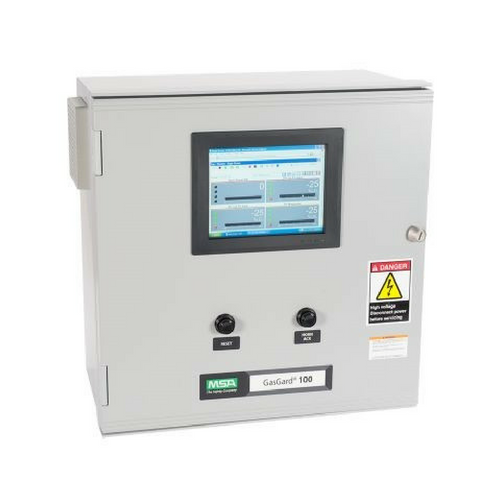 ORR Safety provides gas monitors, calibration gas, SCBAs, accessories and post-sale service. Our rental program helps you fill in the gaps between what you need and what you have. All ORR Safety technicians are factory-trained and authorized, and work in accordance with ISO 9001 service procedures and processes. Oxygen deficiencies, combustible gases, deafening noise, and even extreme weather threaten the life or well-being of your workers. With today’s advancements in digital technology, workers no longer have to face these hazards alone. 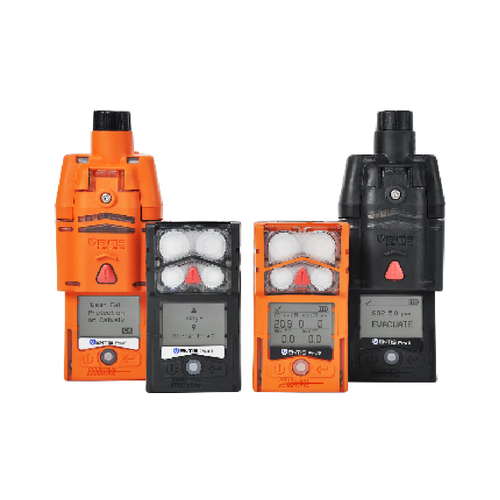 ORR Safety offers a variety of safety equipment such as portable gas monitors, confined space monitors, lone worker monitors and respirators that are 100% fully charged, tested and calibrated prior to shipment. Fill out the Instrumentation Request Form below for a full list of available equipment. Your solution doesn’t stop once you purchase your equipment. Our safety experts provide on-site training and demos for you and your team on the proper use of each unit as well as best practices in the field. Reliable service for you and your equipment. All of our equipment is 100% fully charged, tested and calibrated upon arrival at your worksite. We offer a variety of sizes and concentrations of gases, which can be shipped to your facility on a reoccurring schedule. It’s our mission to extend the life of your equipment with preventative maintenance/repairs. We are here to help make product recommendations that reduce your costs while maintaining your safety initiatives. Educating workers on the proper use of equipment and ways they can improve PPE performance is critical in preventing workplace injuries. Our factory trained service technicians provide on-site training and technical services to support customer operations, maintenance, and plant turnarounds.